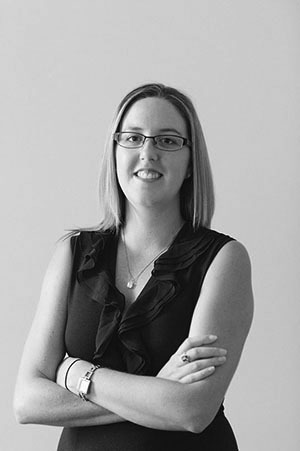 Kirra has an extensive background in Real Estate having worked in the industry for over 15 years. She joined the Croll Property Management team almost ten years ago as a property manager. She quickly developed professional relationships with both her landlords and tenants ensuring and guaranteeing them a high level of professionalism. Kirra is extremely motivated, proactive and provides In-depth and honest local market knowledge to her clients about our ever-changing property market. Kirra has proved to be a very valuable member of the team going above and beyond for all her clients. She lives on the Northern Beaches with her husband and two children.